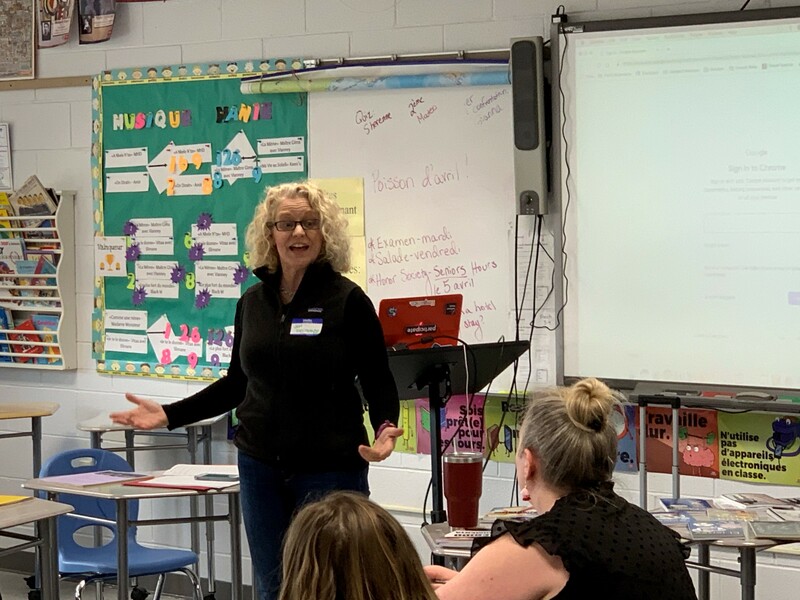 The Putnam Westchester Regions Foreign Language Educators (PWRFL) is a not-for-profit educational organization for the benefit of world language teachers in the area serving the counties of Westchester and Putnam. 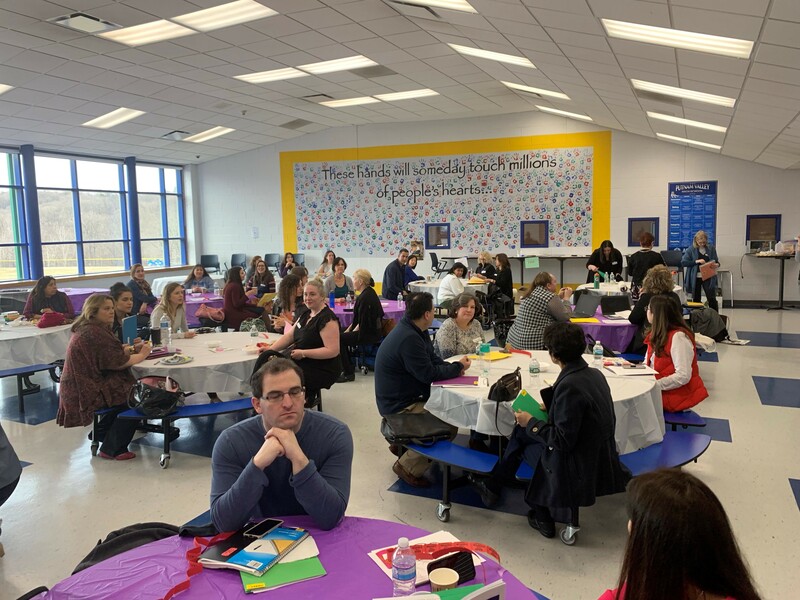 On March 30, 2019, PWRFL held its spring 2019 conference at Putnam Valley High School. Attended by 41 world language educators, this professional learning event offered 3 sessions and 6 workshops. The conference is organized by PWRFL President Alexis Thornton (Putnam Valley HS) and PWRFL Vice-president Roxanne Franquelli-Beras (Valhalla HS).